From Zenith bank PLC, a source said, the governor is very angry at the moment. 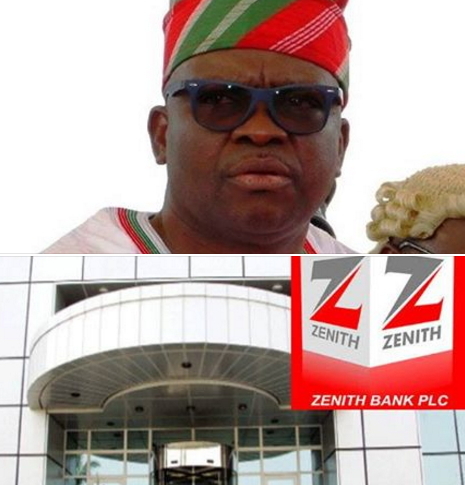 A source at Zenith Bank has exposed Ekiti Governor Ayodele Fayose few hours after he alleged that the bank sponsored his 2014 gubernatorial election. In an exclusive chat with Sahara Reporter, the source said the governor begged the bank to keep mute on how NSA fund was spent and how it involved him but the bank didn’t yield to his order.